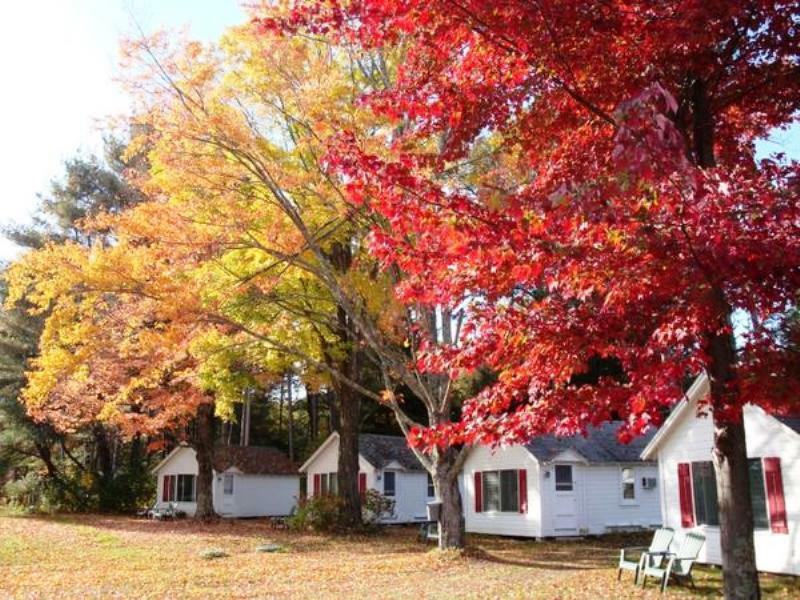 Built in mid 1930’s by Ethan Allan Furniture Company, Cozy Cottages harkens back to a bygone era with shuffleboard or horseshoes for those with a competitive edge, a swimming pool to keep the kiddies happy and a nightly bonfire for toasting marshmallows. 20 vintage cottages feature both nostalgic furnishings and contemporary conveniences. Privacy abounds as each cabin has a private bath and many have fireplaces and air conditioning. All have cable TV, fridge, microwave and coffee maker.